Do you feel anxious about something that hasn't happened and probably never will? You're not alone. When you were around 4 or 5 years old you learned to make up stories to explain the complicated world to yourself. Sometimes those stories were scary, like monsters under the bed. You could use stories like that to keep you from following your impulses to do things you 'knew' or imagined would get you in trouble — like getting out of bed and playing with your toys. When you feel anxious about something that might happen you have created a scary story that may or may not have something to do with reality. You react to your stories just as if they were real because that is the way people work. It does not mean there is anything wrong with you — it just means you are trying to explain your reaction to something. You can use the sentences here too. 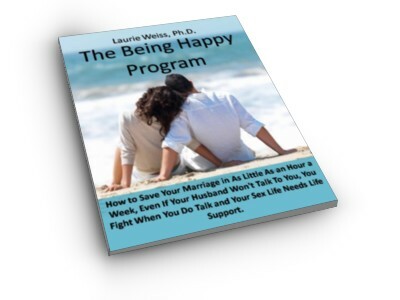 Use them to take your energy out of the story you are telling yourself and free it to have available to use to do whatever you want or need to do. 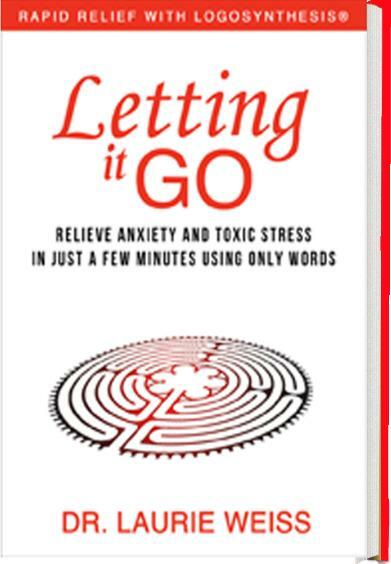 This paragraph is a comment I wrote about a passage on Page 82 of Letting It Go: Relieve Anxiety and Toxic Stress in Just a Few Minutes Using Only Words (Rapid Relief with Logosynthesis®.) You can see the passage in the book. You can also see the excerpt here. This link will take you to Bublish.com, where I regularly publish comments on parts of this book. This is a site where authors share of their work. You can subscribe to my musings, there, as well as to the musings of many other authors. It’s a great place to learn about new books and I recommend that you visit. 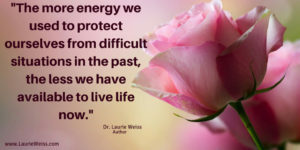 This entry was posted in Beliefs, Coaching, Emotional Problems, Inner Child, Logosynthesis, Personal Growth, Self Help, Self-Improvement, Stress and tagged Emotional Problems, Limiting Beliefs, Logosynthesis, Personal Growth, Self Help, Self-Improvement, Stress, Worries. Bookmark the permalink.